Literature and history, and a strong Reference Collection. For our children and youth, there are books for Easy Readers, Young Readers and Teens. Teaching aids, books on the United Methodist Women reading list, and audio-visual materials support the mission of the Methodist Church. 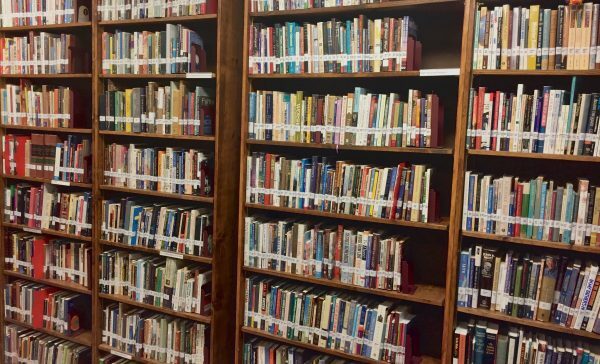 We invite you visit our library and use its Online Public Access Catalog, Monday-Thursday 8 a.m. – 2 p.m., and when the church is open to welcome you.